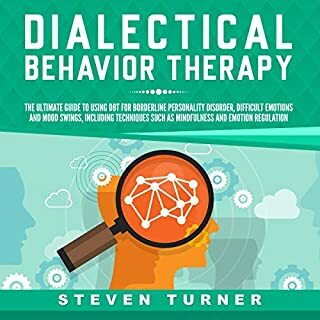 This audiobook is simple: It’s intended to help you understand dialectical behavior therapy, what it is, why it’s used, and how you can use it effectively in order to better regulate your emotions, deal with stressful situations, and use the power of mindfulness in your day-to-day life in order to improve the quality of living overall. 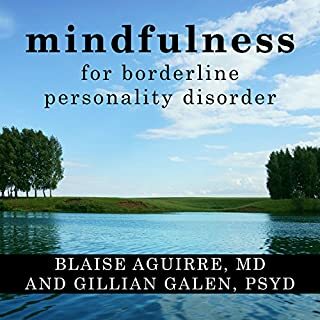 This audiobook is especially useful as a reference for people with borderline personality disorder if used in tandem with a personal therapist. The intent of dialectical behavior therapy is to give somebody a “life worth living”, as stated by the creator of the therapy. 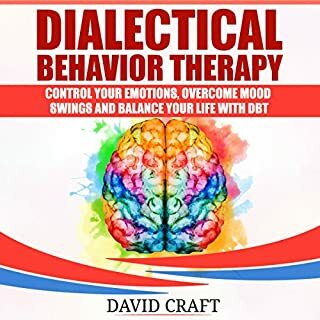 If you feel like you need to regain control over your emotions and your life, then dialectical behavior therapy gives you a fantastic springboard from which to start. 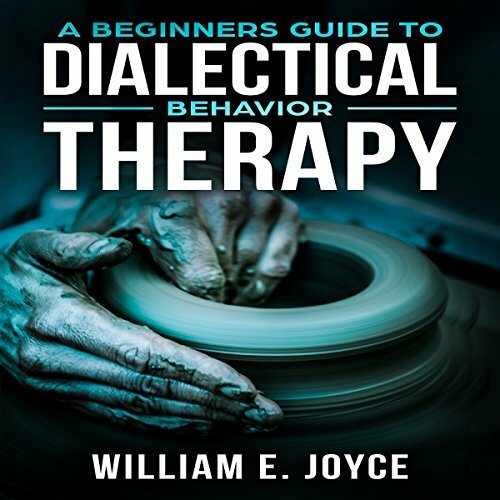 Working from the basics of the therapy to the specifics of the different skills it helps you to build, we’ll cover everything from why this was developed to how to use it effectively every day, as well as propose the general plan for dialectical behavior therapy so you have a schedule with which to work. 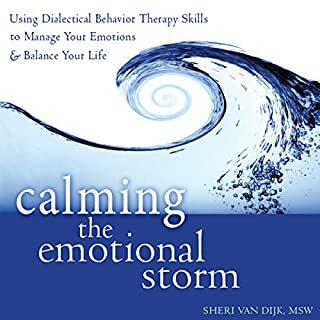 If you need help regulating your emotions, don’t wait; get this audiobook and find vital tips to benefit your emotional health. 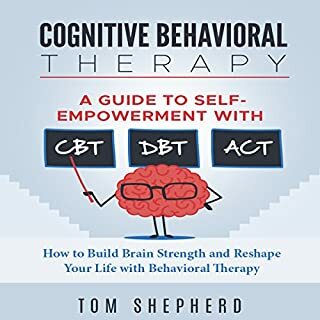 As an overall simple overview of DBT techniques, this book is a very good introduction, just a but too simplistic. The book had clear explaining which made some of the concepts easier to understand. I've read several books on this topic. This was one of the more use-friendly. The information in this book is excellent for self learning and teaching. Great info that I wish I had known sooner in life. This is a fantastic investment especially if you are careful to utilize the online resources. I use this constantly for clients and I am incredibly pleased with this purchase. Amazing book, life changing. I am now going through this with my therapist and it is proving to be exactly what I needed. I often share what I have learned, and continue to learn from this powerful manual. This is a wonderful manual- accessible and substantive. 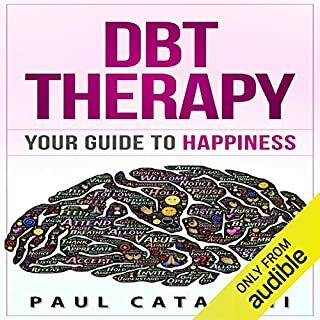 I purchase quite a few audiobooks and manuals and this one is by far my favorite for DBT, mindfulness skills, behavioral therapy. Love the worksheets too. Thank you. Well worth the price!